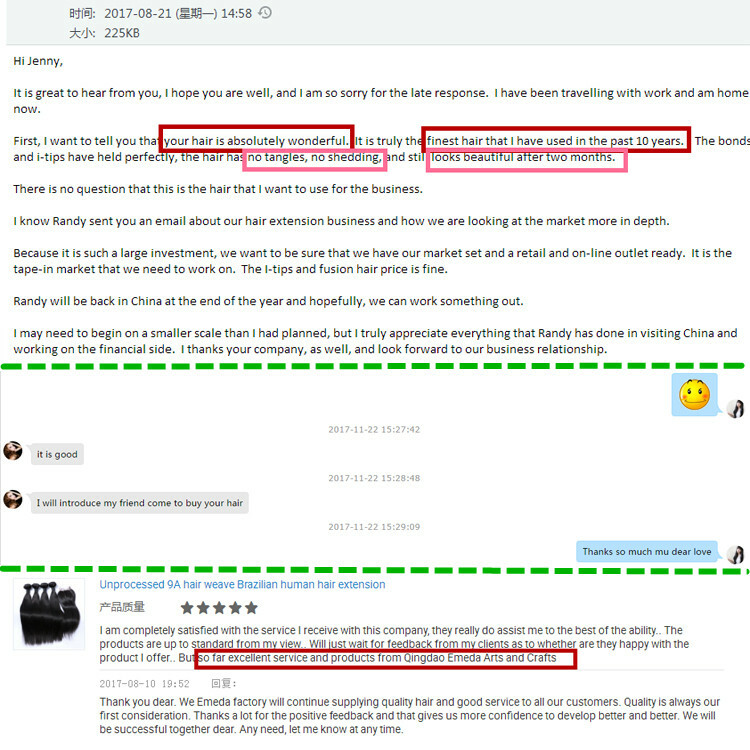 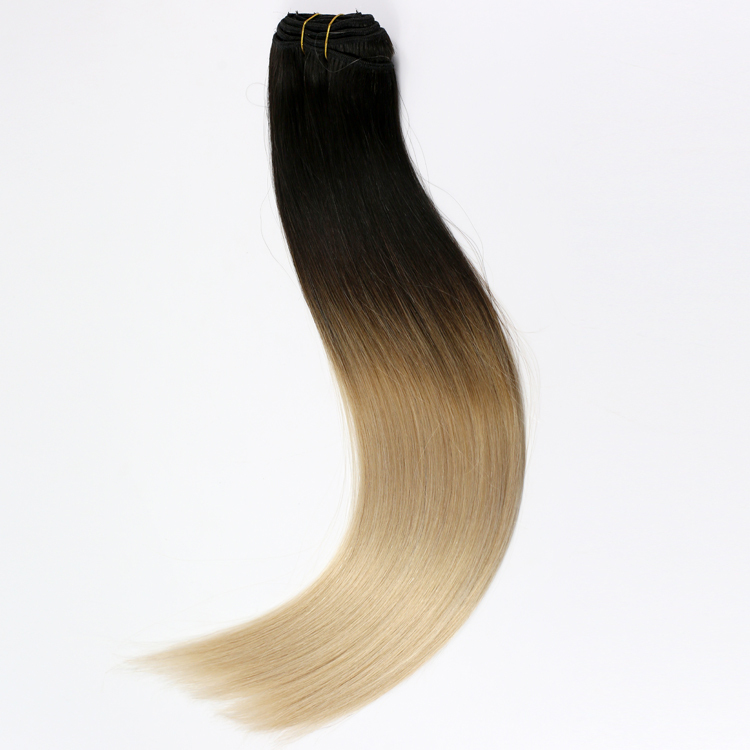 Qingdao EMEDA hair factory is professional clip in and tape in hair extensions manufactuers and suppliers in China. 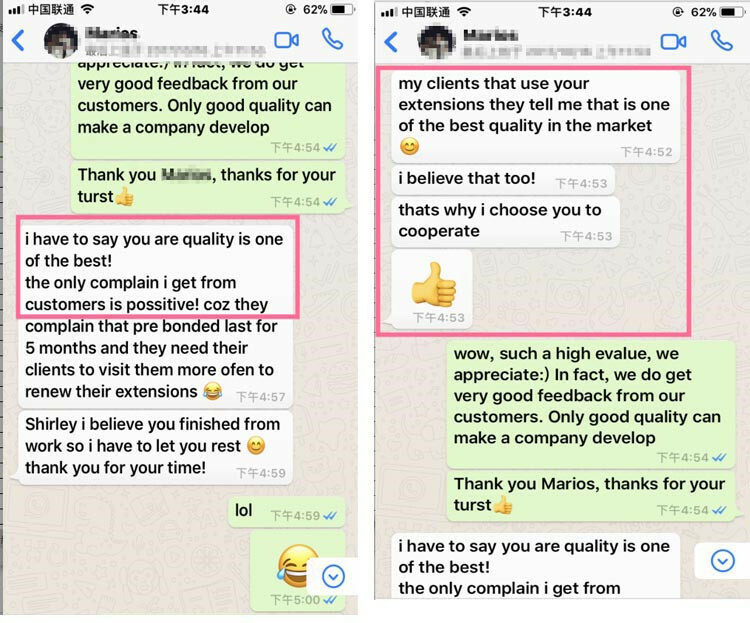 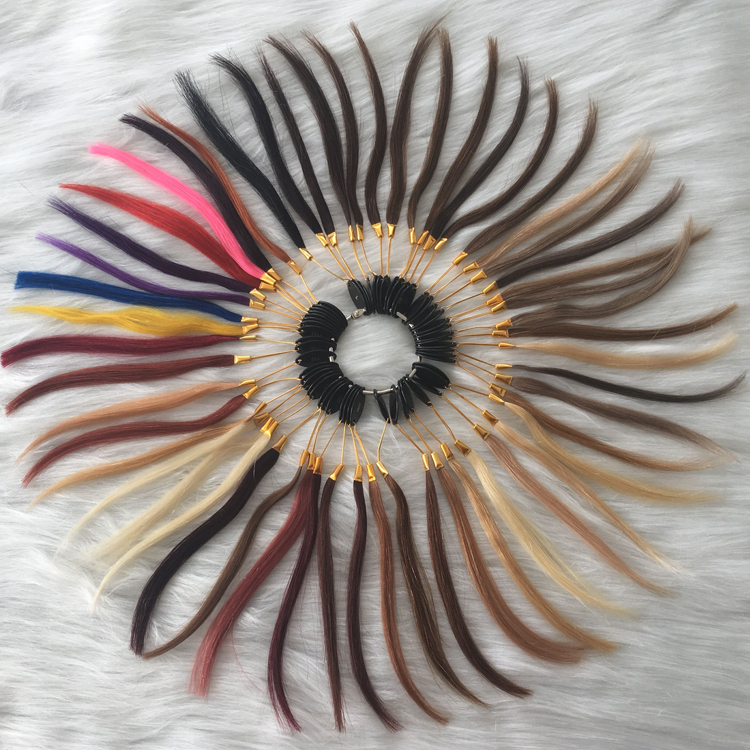 We supply double drwan 100 remy human hair, high quality with favourable factory direct price.Single colors, mixed colors, piano colors, balayage ombre, blonde colors, platinum blonde, ash blonde are all very popular. 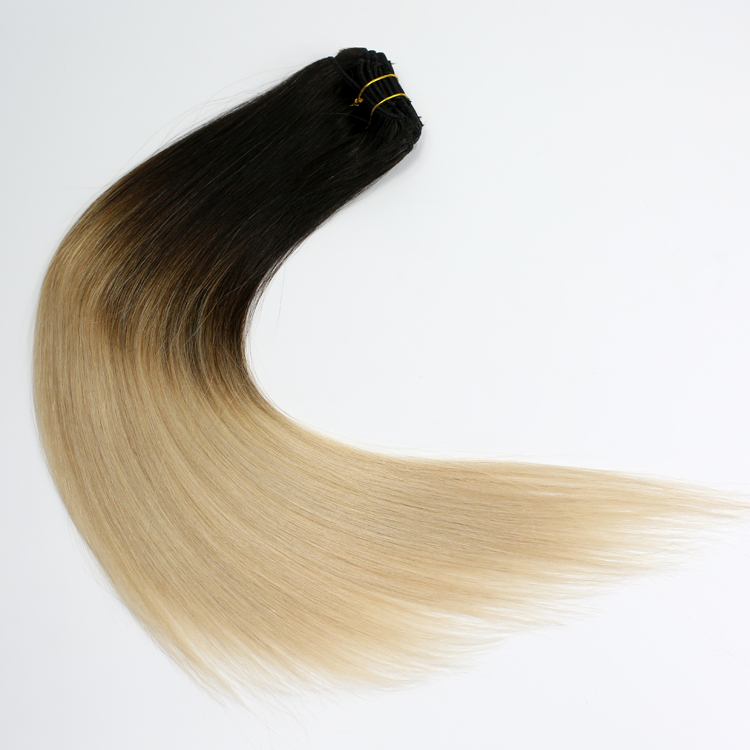 we supply to hair salons, website stores and distributors in America, Australia, South Africa and Europe. 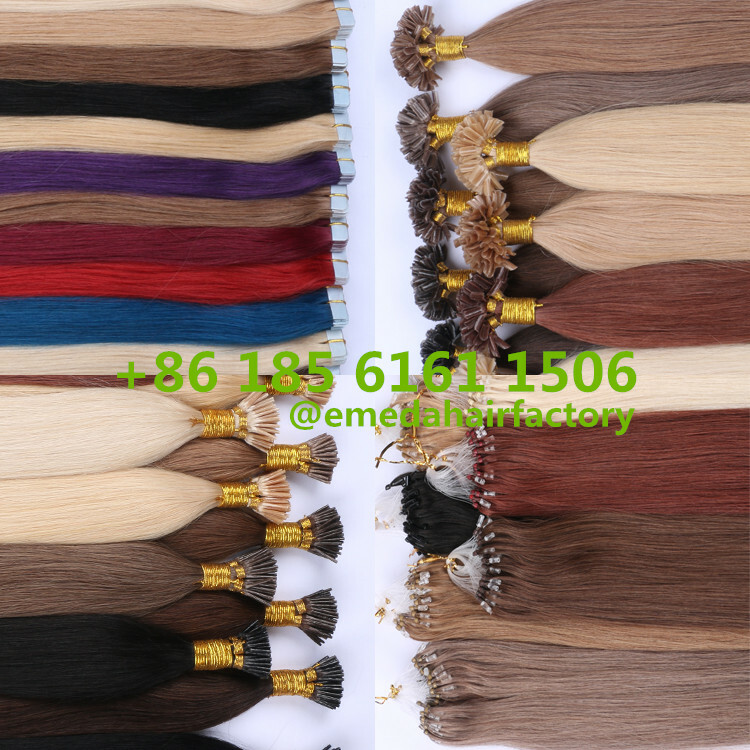 Qingdao EMEDA hair factory is professional clip in and tape in hair extensions manufactuers and suppliers in China. 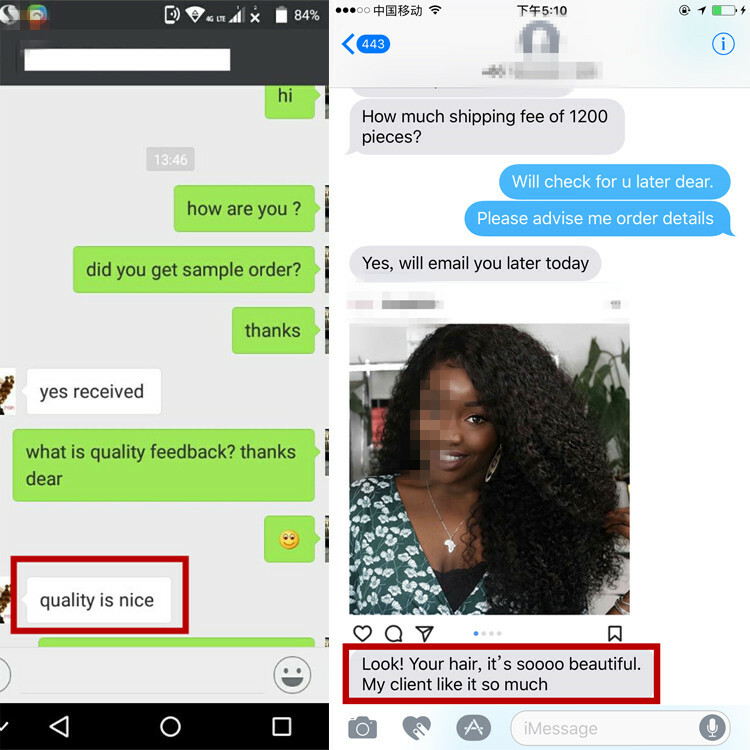 We supply double drwan 100 remy human hair, high quality with favourable factory direct price. 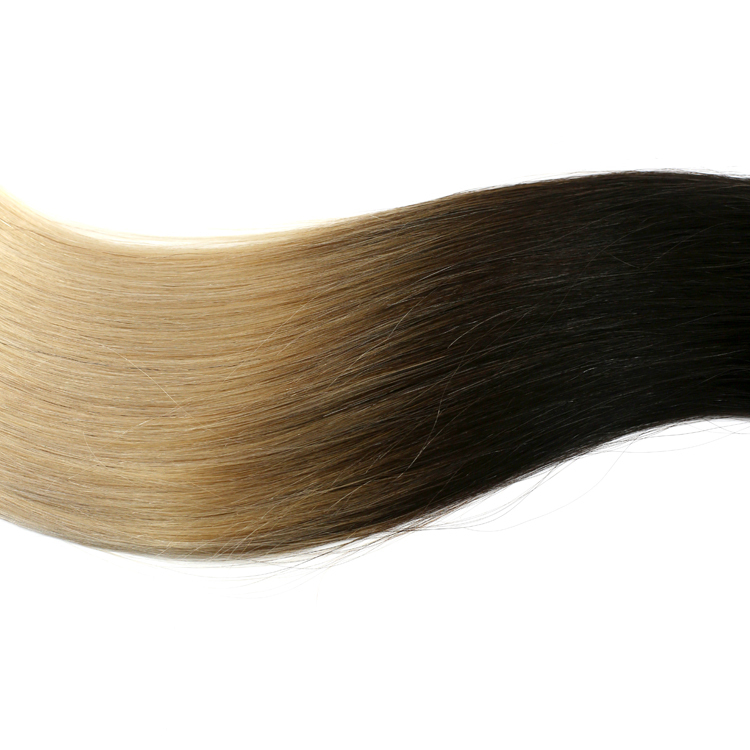 Single colors, mixed colors, piano colors, balayage ombre, blonde colors, platinum blonde, ash blonde are all very popular. 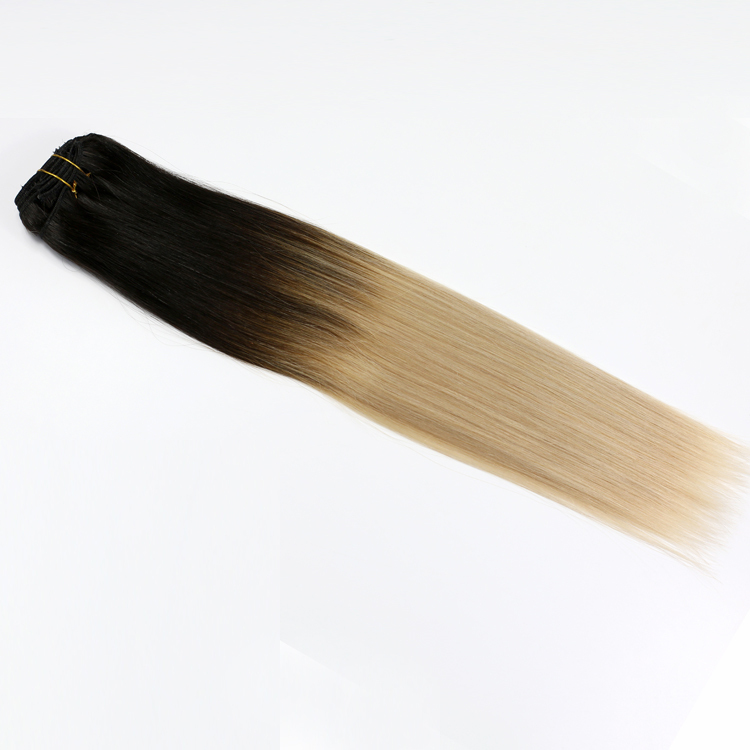 We supply to hair salons, website stores and distributors in America, Australia, South Africa and Europe.